Visiting Chile could be the trip of a lifetime, especially if you make it down to Patagonia. You might have already stopped by Feria Santa Lucia or Pueblito Los Dominicos to buy some souvenirs for your family and friends, but now it’s time to invest in something for yourself. However, you don’t have to settle for the typical alpaca sweater, copper keychain, or Chilean soccer jersey that you could have bought anywhere. It’s time to update the keepsake. Here are eight original Chilean brands where you can buy a souvenir that helps you relive the soul and culture of Chile. Most of these companies create handmade or sustainable products that bring high-quality manufacturing jobs to Chile. Karün is arguably one of the best-known social ventures in Chile. 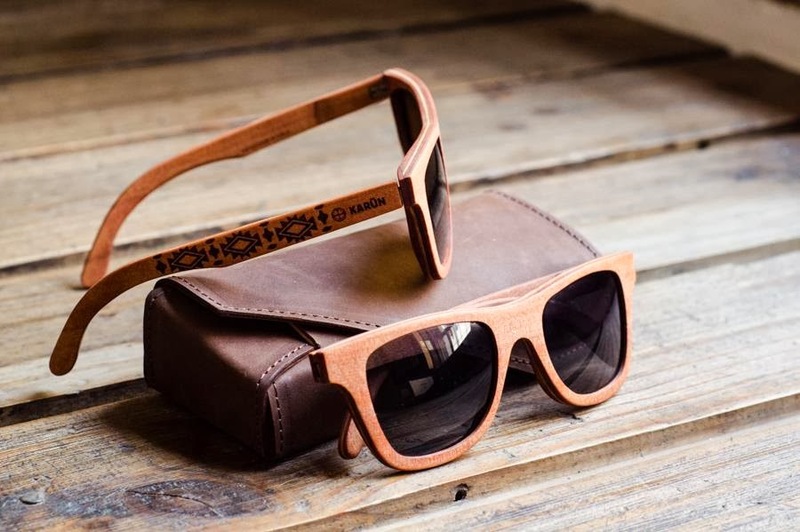 This company, based in Puerto Varas in Southern Chile, started with wooden sunglasses that even reached the Chilean presidential palace when President Sebastian Pinera used them on TV. They now create seven different sunglass collections that are made of discarded fishing nets and other recovered waste from Chiloe. Check out the Seven Seas Collection for more. 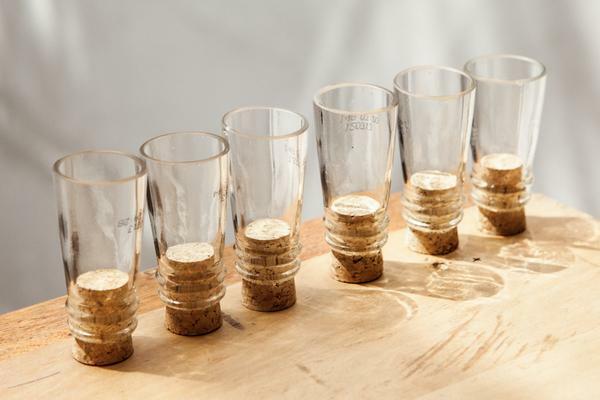 GreenGlass is a Chilean social enterprise that creates beautiful drinking glasses out of recycled bottles. They exclusively hire people who were previously trash collectors, people who dug through landfills to sell scraps back to recycling companies. Many of their employees are immigrants to Chile from Haiti, Peru, and Bolivia. Many GreenGlass collections feature Chilean-inspired designs, such as native trees, indigenous birds, or Chilean slang. 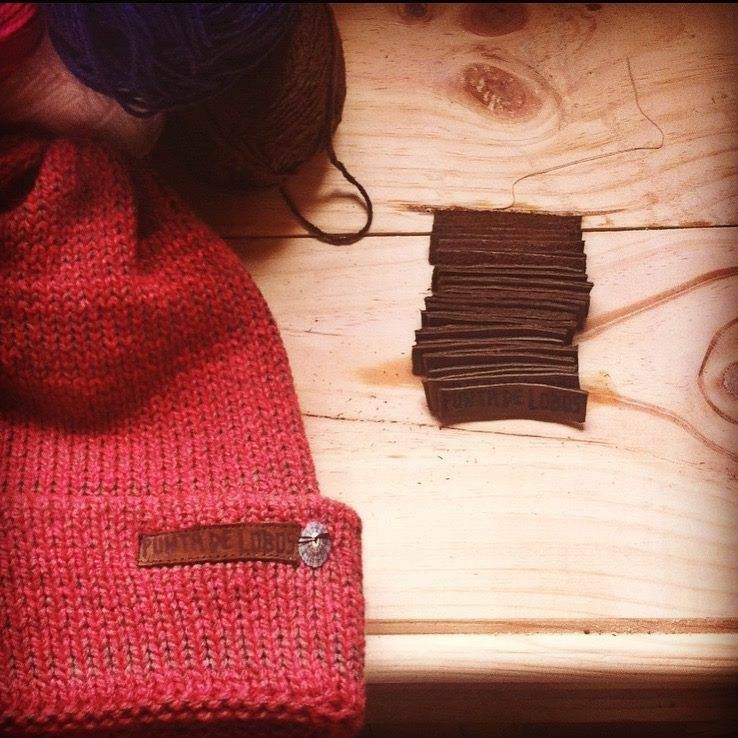 Gorros Punta de Lobos started as a one-woman business in a small town about four hours outside of Santiago, called Punta de Lobos. Roxi now hires several people to hand-knit her thick hats, all of which feature a small piece of seashell from the beach at Punta de Lobos. You can find Gorros Punta de Lobos hats for sale at the overlook to Los Moros de Punta de Lobos (6 km outside of Pichilemu) or you can contact them through their Facebook page to send you a custom-made hat to anywhere in Chile. Did you notice the unique lettering style used on handmade signs in Chile? 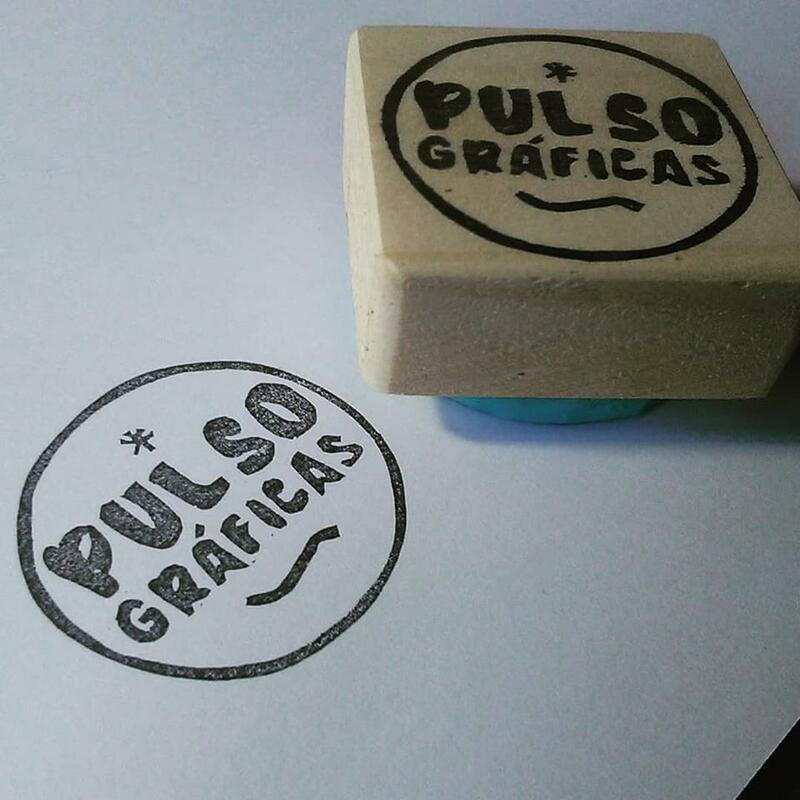 Pulso makes small keepsakes using the Chilean designs so you can take home a small piece of Chile. Find magnets, postcards, posters, and more at stores in Barrio Italia, or at the Tienda Nacional in the Bellas Artes neighborhood of Santiago. Our tip: buy a set of postcards with Chilean slang to make a display in your house that is sure to be a conversation starter. 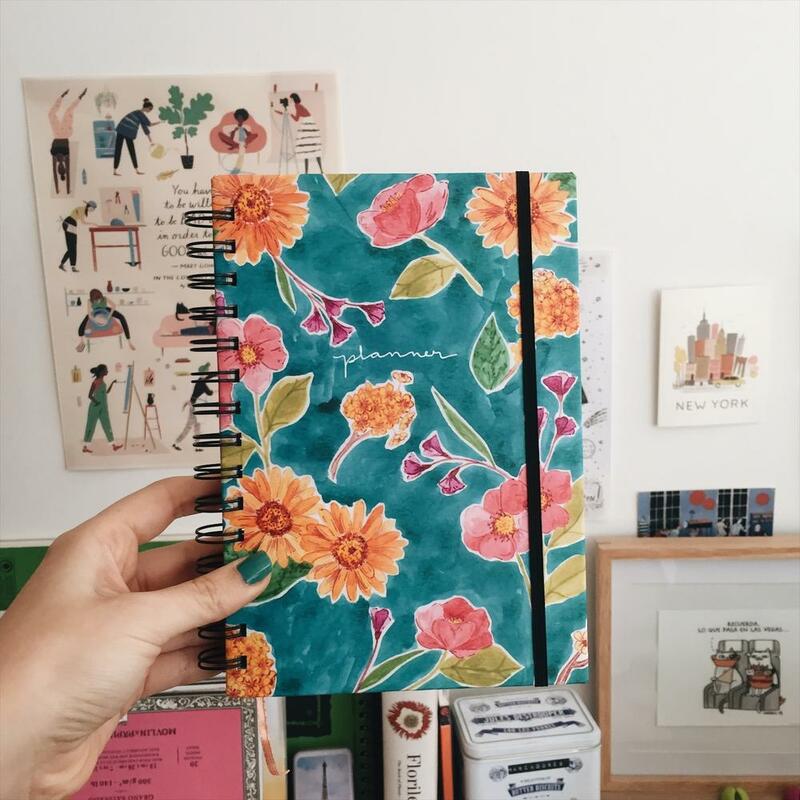 Pelham Goods produces iPhone cases, notebooks, pencil cases, and prints with hand painted designs, many of which are based on Chilean flora and fauna. Some of our favorites include their phone cases painted with Chile’s national tree, the Araucaria, or those designed with all the cacti native to Chile’s central region. You can purchase items from Pelham Goods at several shops in Barrio Italia, at the Tienda Nacional, or online. You may think you outgrew stuffed animals when you were a kid, but Onitas might change your mind. The name Onitas comes from one of Chile’s original indigenous groups, called the Onas, that lived in Patagonia. 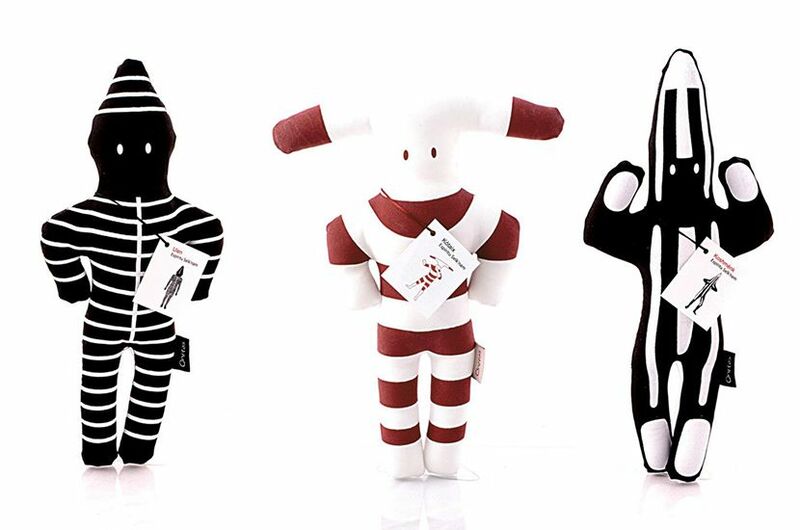 These stuffed figurines represent the traditional dances and dress of the Ona people. Onitas has also created two new collections, Chilenitos and Fauna Chilena, that include adorable stuffed versions of famous Chilean figures, like Pablo Neruda, or native Chilean animals. 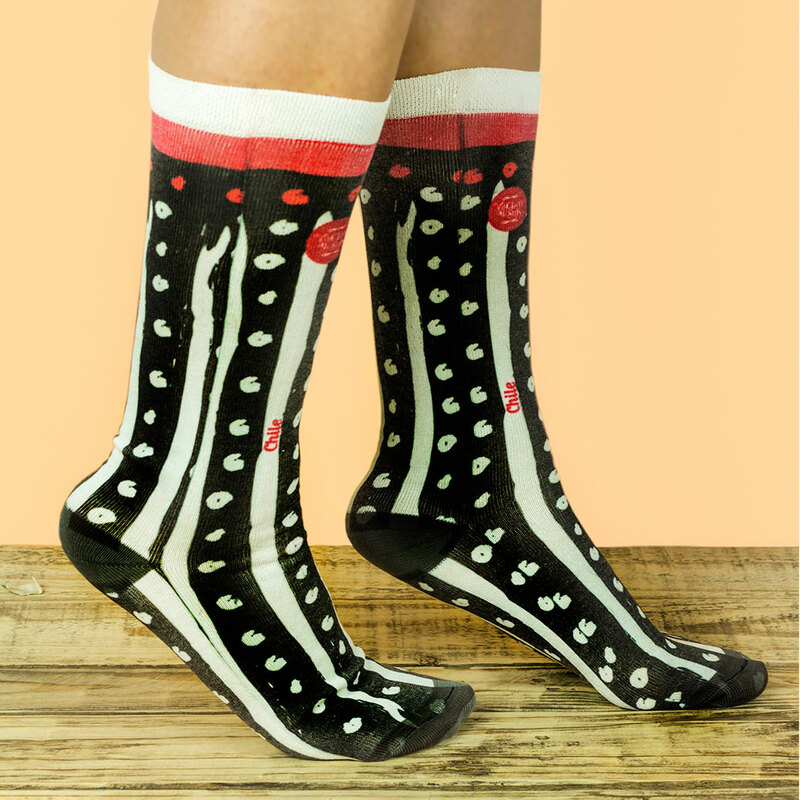 Vuelvo al Sur makes socks, hats, gloves, tote bags, and mugs all with unique designs based on Chilean culture. These items are a modern take on traditional Chilean patterns that will allow you to integrate a piece of your trip into your daily style. The team of two that operates Vuelvo al Sur is passionate about helping more people discover Chilean culture and share it with the world. Ttanti’s minimalist watches are made in Santiago and Switzerland, bringing together the best of Chilean native products and Swiss watch design. The watch face is made of reclaimed wood from indigenous Patagonian trees, including aromo, lenga, and roble, and the band is handcrafted from Chilean leather in Santiago. Any experienced traveler needs a way to track the time; with a Ttanti watch, you’ll have a constant reminder to start planning your next trip to Chile. If you love to travel, you probably pride yourself on finding unique souvenirs that you couldn’t have just picked up at the airport on the way out. Furthermore, when you buy from a small local brand, especially one that focuses on sustainability, you leave a positive impact on the incredible place you just visited. If you just can’t wait for your trip to Chile to buy an original product, you can check out our collection here. We ship anywhere in the world!